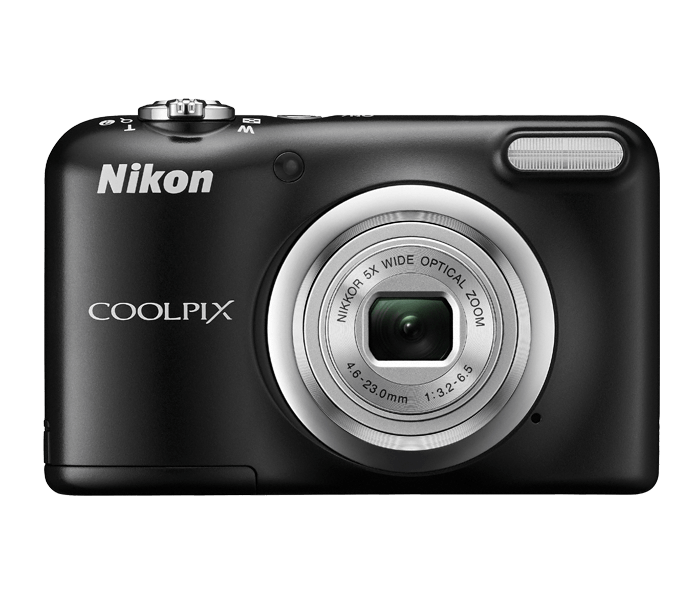 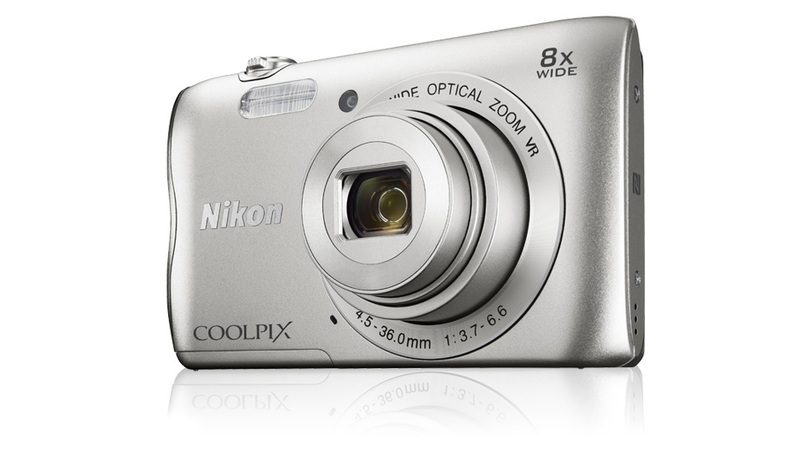 The colourful and compact cameras in Nikon’s Budget Friendly COOLPIX collection feature simple, easy-to-use interfaces and versatile zoom ranges, ideal for those who want “just the basics” and anyone starting out with their first camera. 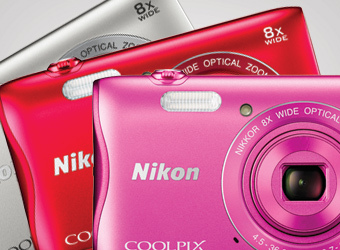 Match your personal style with sleek cameras available in a wide selection of colours. 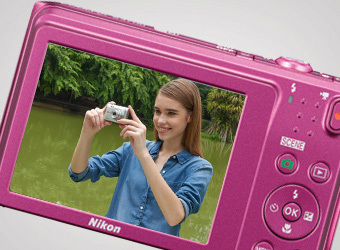 Capture the sights and sounds of a moment with the touch of a button. 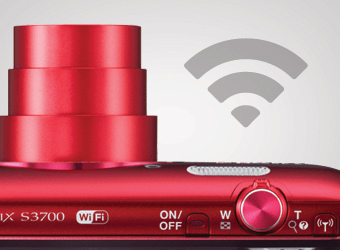 Simply press the dedicated Movie Record button and start recording HD video with sound.